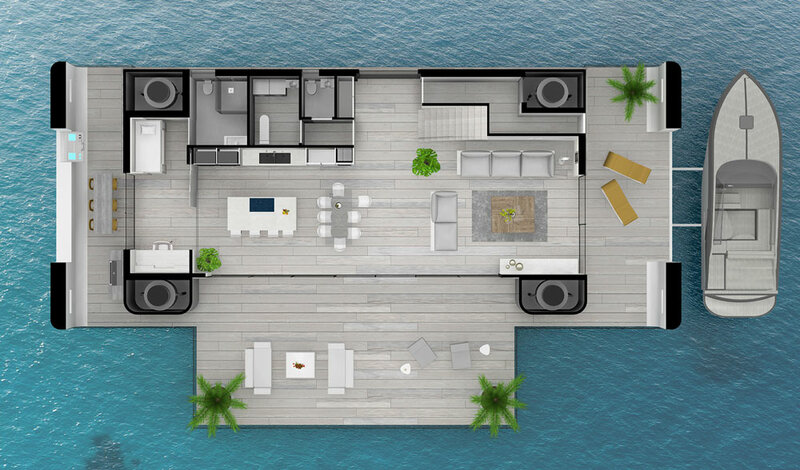 It’s a stylish way to live on the water, and yet another example that the homes we choose to live in can positively affect our environment. The white forest tower in Paris is further proof of that, as are the wooden skyscrapers and plyscrapers that are expected to reduce our carbon emissions. Only time will tell how effective such structures will be, but if the price is right, we could come to live in a world where a majority of us live on water instead of on land.